Saturday, September 22 is our nation’s 46th annual National Hunting and Fishing Day. As Co-Chair of the Alabama Legislative Sportsmen’s Caucus and as a member of the 48-state National Assembly of Sportsmen’s Caucuses, I am proud to take time to celebrate the time-honored traditions of hunting and angling. I am also pleased to recognize the historical and ongoing contributions of our state’s original conservationists — sportsmen and sportswomen. Alabama hunters and anglers are the primary source of conservation funding for the Yellowhammer State. Through the purchase of licenses, tags, and by paying self-imposed excise taxes on firearms, ammunition, archery equipment, fishing tackle, motorboat fuel, and other equipment, hunters and anglers drive conservation funding in Alabama and the United States, through the American System of Conservation Funding, a “user pays public benefits” System. Last year alone, this System, combined with hunting and fishing license sales, contributed over $47 million to fund state conservation efforts administered through the Alabama Department of Conservation and Natural Resources (DCNR). All Alabamians benefit from these funds through improved access to public lands, public shooting ranges, improved soil and water quality, habitat restoration, fish and wildlife research, private and public habitat management, hunter education, boat access area construction and many other DCNR projects funded through this System. Hunting and angling are also a significant economic driver for our state. Alabama sportsmen and women spend roughly $2 billion per year on their outdoor pursuits, supporting nearly 40,000 jobs in the state and contributing over $165 million in state and local taxes. Hunting produces countless benefits for our state’s conservation funding and economy, therefore it is important that Alabama sportsmen and women invest time and effort to encourage future participation by the next generation in these time-honored traditions. This effort to increase hunter participation is called recruitment, retention, and reactivation (R3) and over 450 individual R3 programs nationwide have had regional success. R3 programs, as well as many others, need your support and it’s going to take the involvement of every Alabama hunter, regardless of age, to ensure the future of the outdoor pursuits we celebrate on National Hunting and Fishing Day. Our hunting and angling heritage should not be taken for granted, and getting the next generation of Alabama’s sportsmen and women involved in the outdoors will help ensure the conservation of our abundant natural resources for the future. 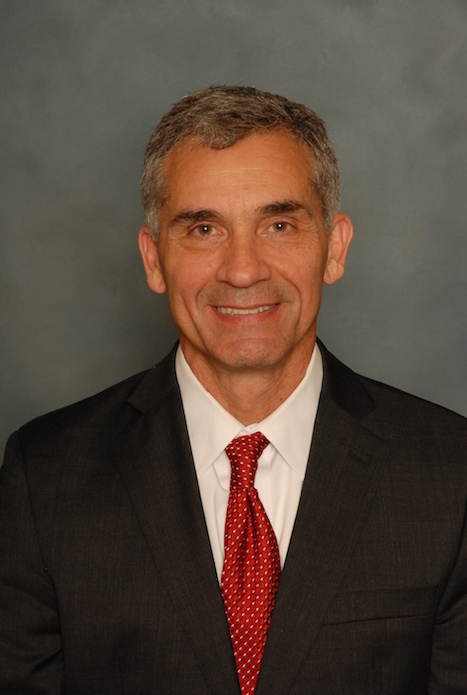 Del Marsh, a Republican from Anniston, is the President Pro Tem of the Alabama State Senate.